Single and double hung windows look identical, but there is one primary difference between these two window styles. On double hung windows, both the upper and lower sash move up and down, whereas on a single hung window, only the lower sash moves. Out of all the window styles available, double hung windows are by far the most popular window design. 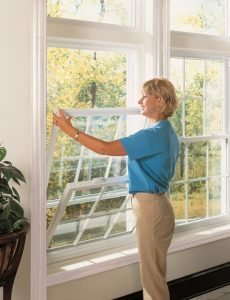 The double hung windows we sell and install also tilt in for easy cleaning. These classic residential double-hung windows will provide years of low-maintenance style, comfort and use. 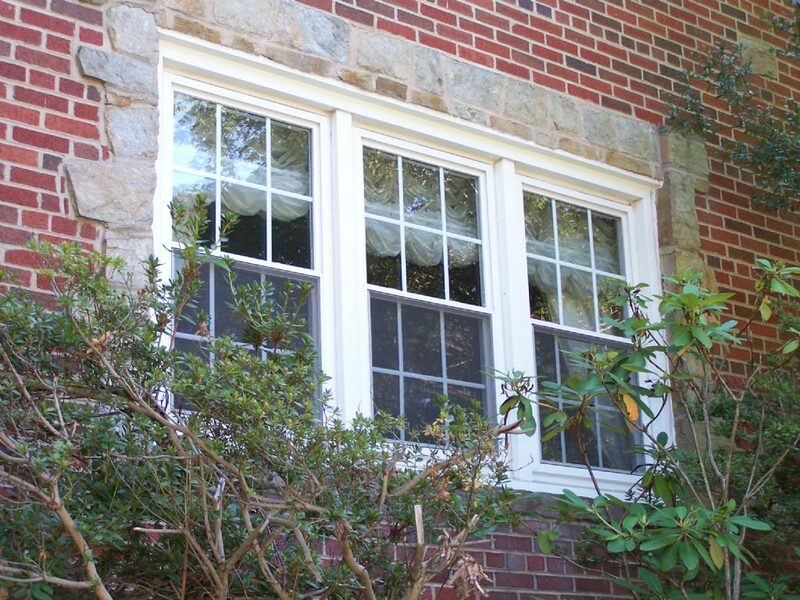 Call us today to get a quote for your replacement double hung windows: 717-733-7534.